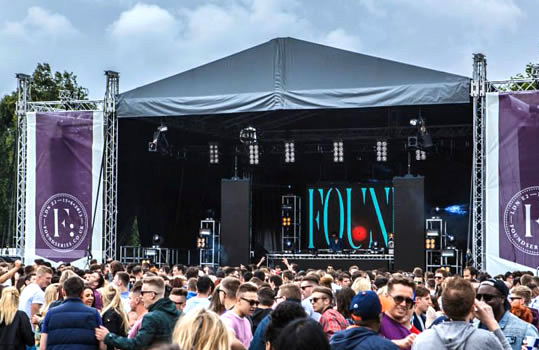 Production Hire over the last 15 years has established itself as one of the UK’s leading Sound and Lighting hire companies for festival production hire. 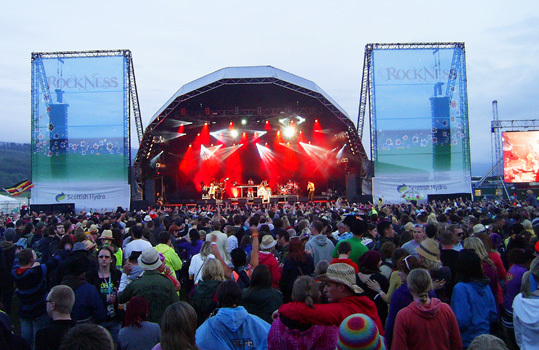 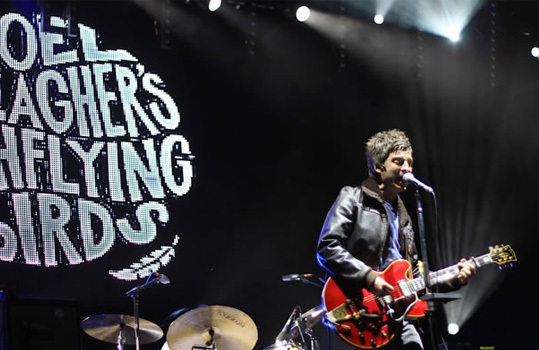 We provide an extensive range of audio, lighting, LED Screens and stages to many of the UK’s festival organisers. 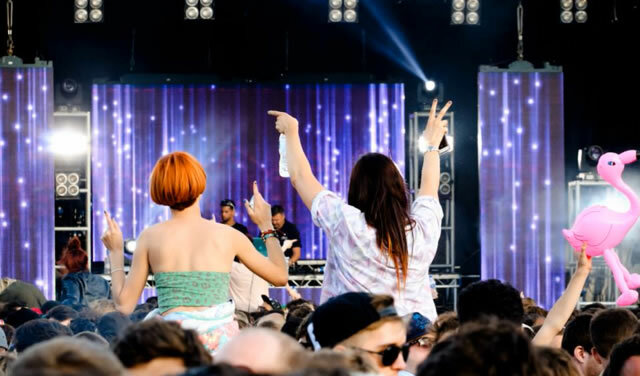 Some of our recent events include Jersey Live, Glastonbury, The Big Chill, Lovebox, Wilderness, Reading & Leeds, Somersault, Found Festival, Garage Nation, Creamfields, Eastern Electrics and We are FSTVL.